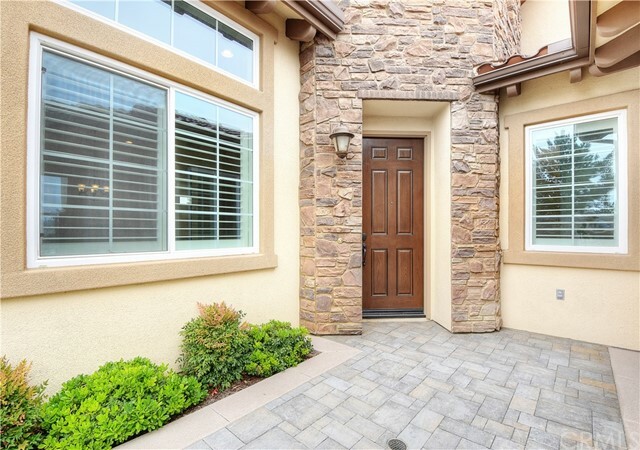 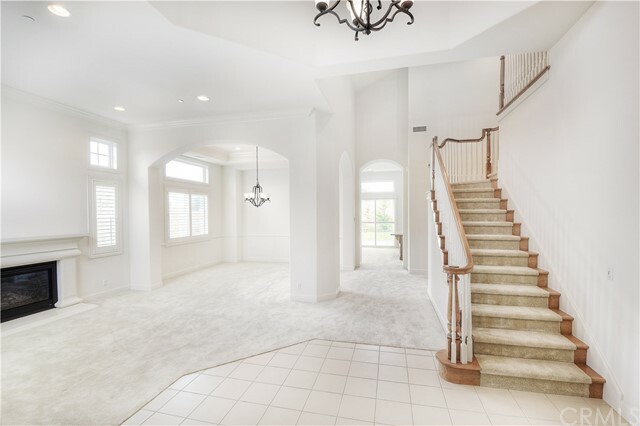 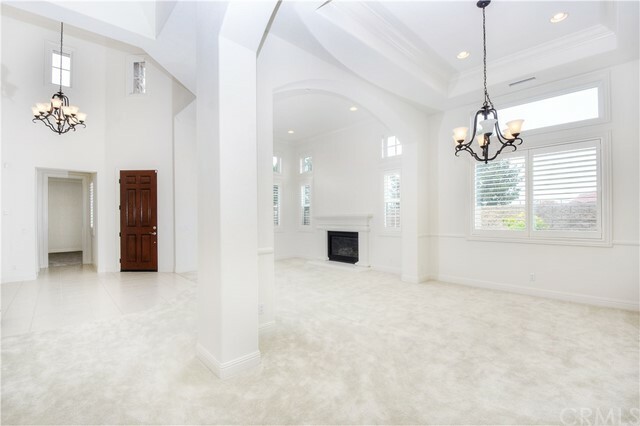 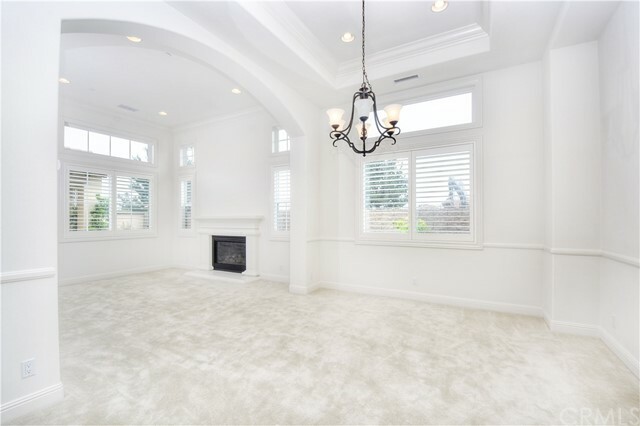 This impressive Toll Brothers home exudes luxury and warmth from its dramatic entry with soaring ceilings and large windows to its spacious yet intimate open floor plan. 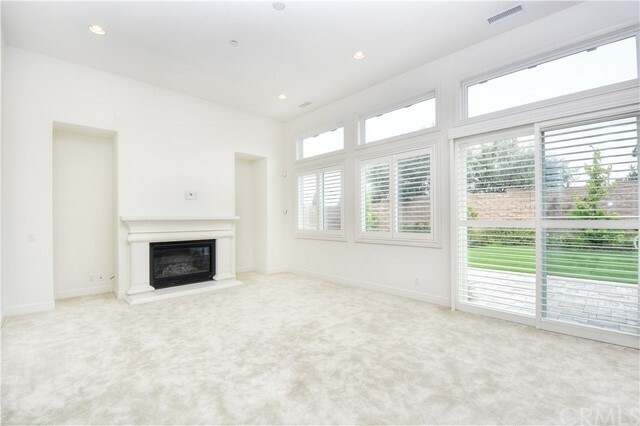 The family room extends into the kitchen and is accompanied by a cozy fireplace, large glass windows and sliding door to the backyard. 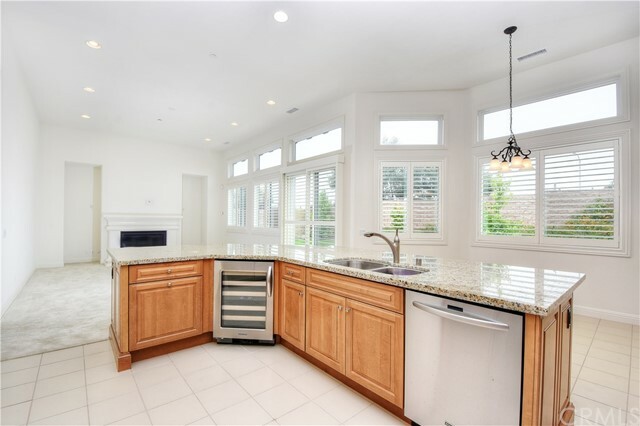 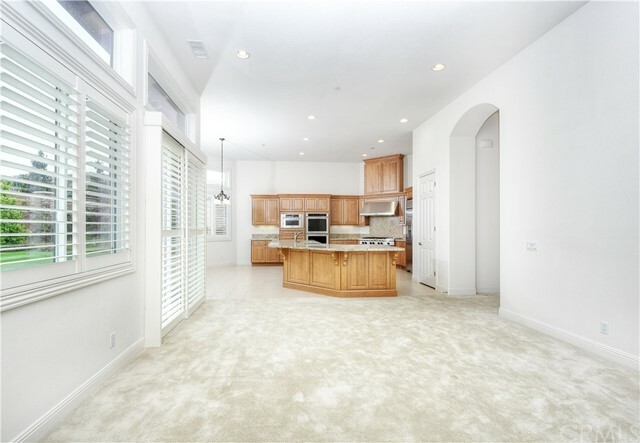 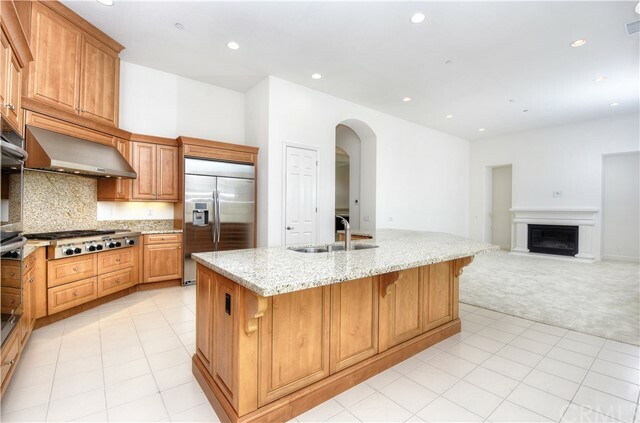 The great room opening to a spacious kitchen is perfectly designed for entertaining complete with granite counters, custom cabinetry, stainless steel appliances, a walk in pantry and a wrap around island with ample storage and seating for several guests. 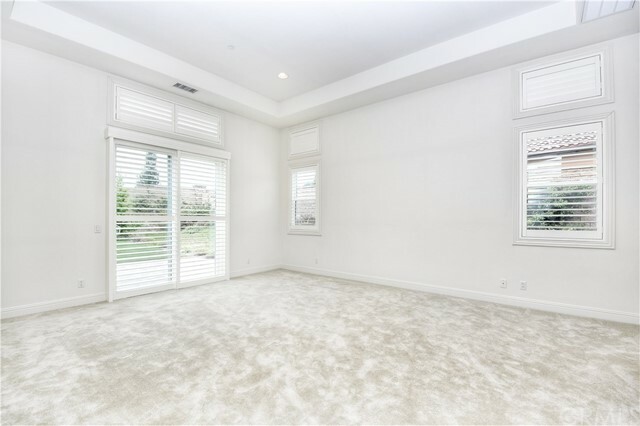 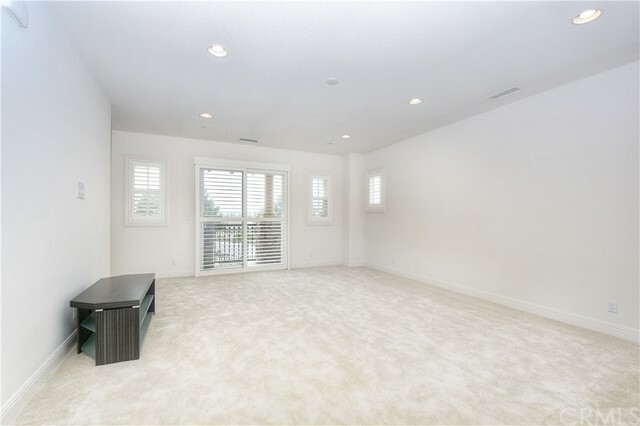 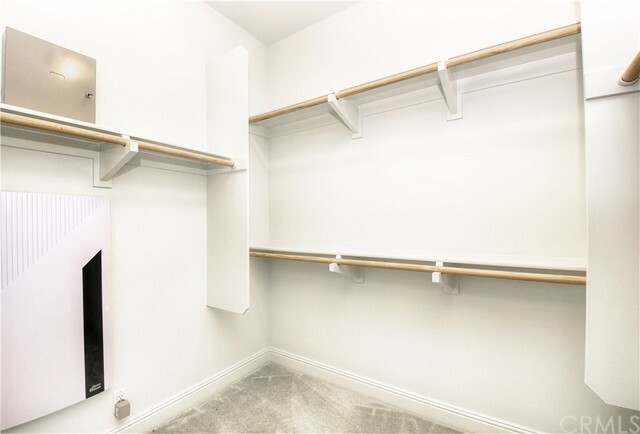 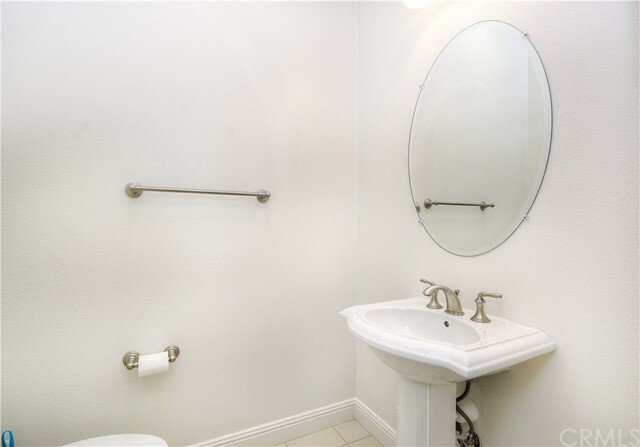 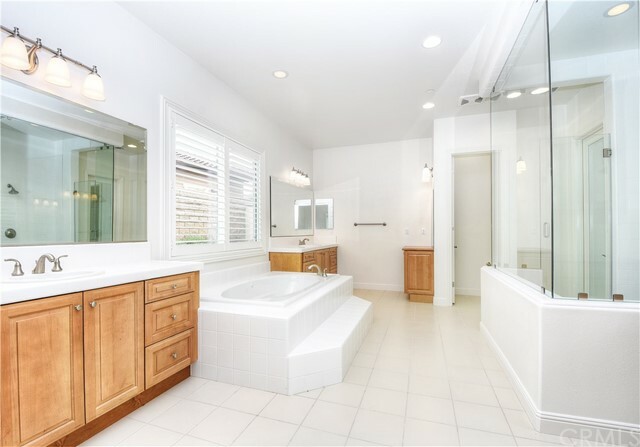 This home allows for single story style living with a downstairs master retreat with dual walk in closets, a soaking tub and oversized enclosed shower. 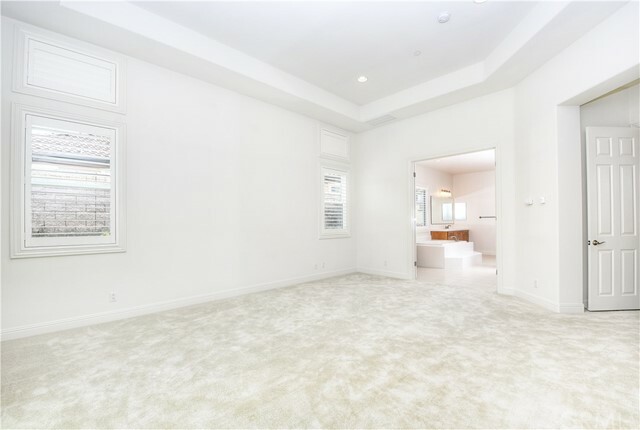 The additional downstairs bedroom could also function as an office. 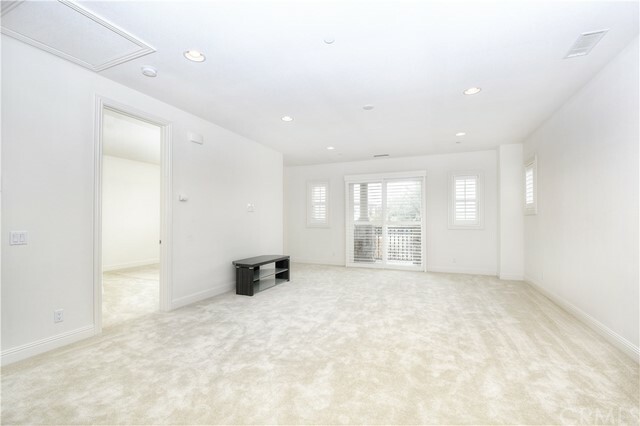 The two upstairs bedrooms are adjoined by a spacious loft which could be converted into an extra bedroom. 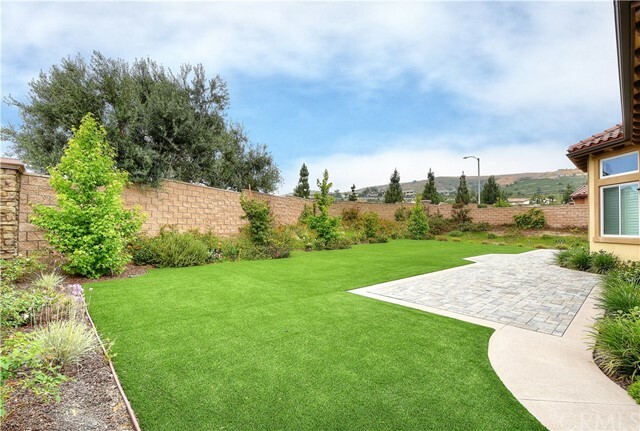 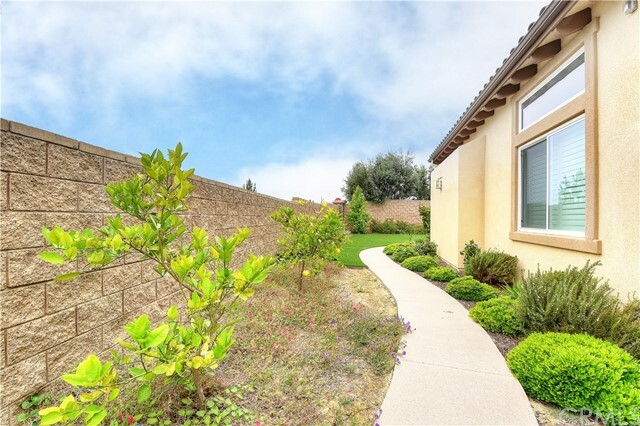 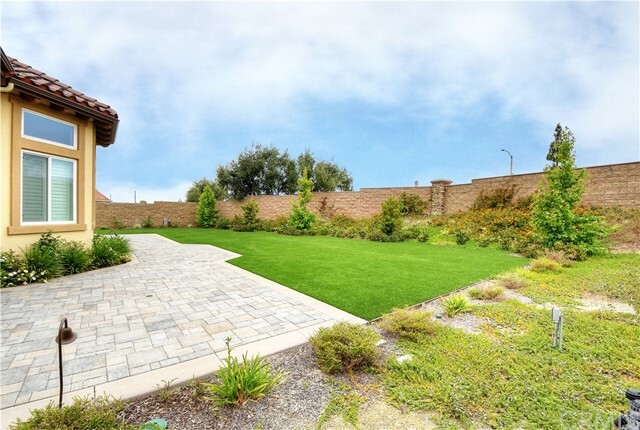 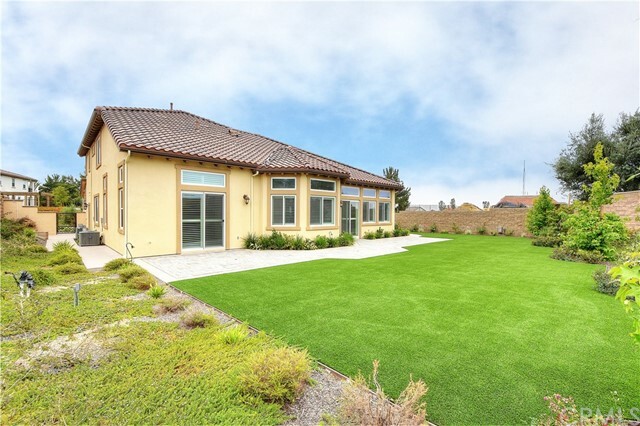 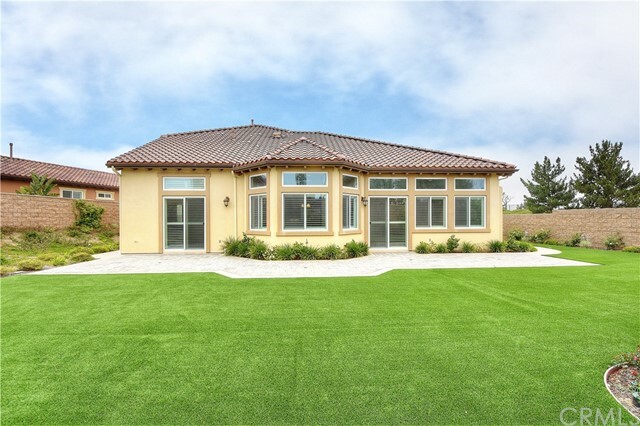 The gorgeous and low maintenance pool sized backyard is complete with amazingly plush turf and drought tolerant landscape. 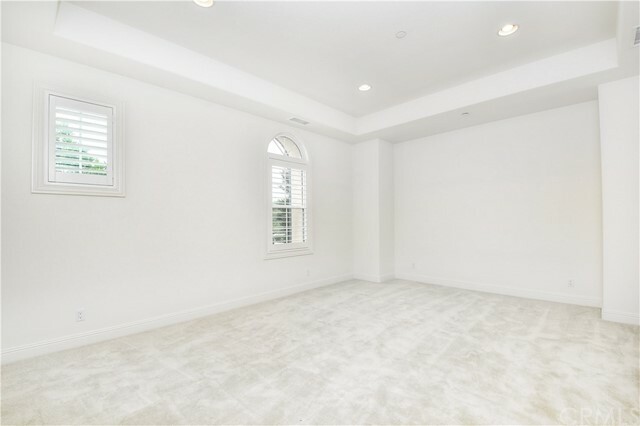 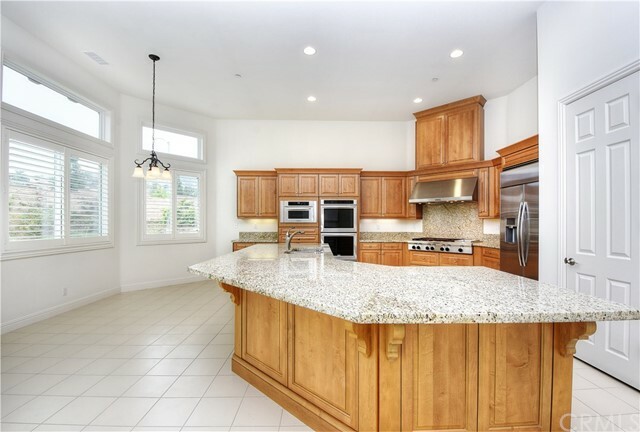 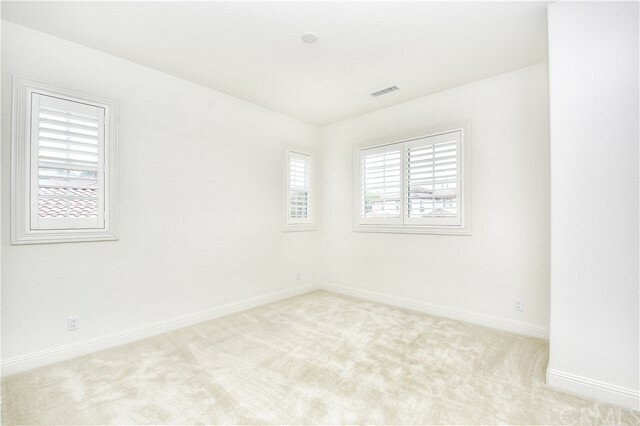 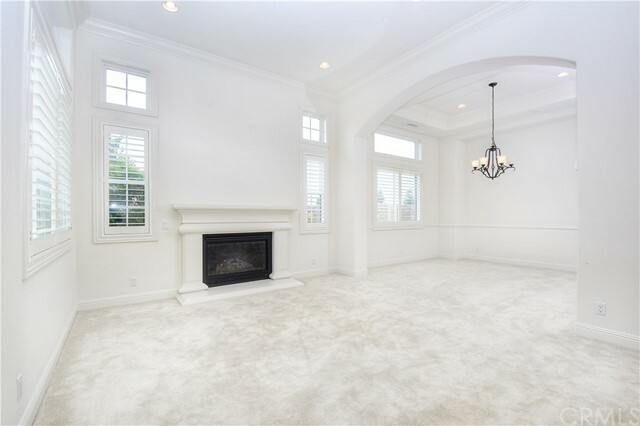 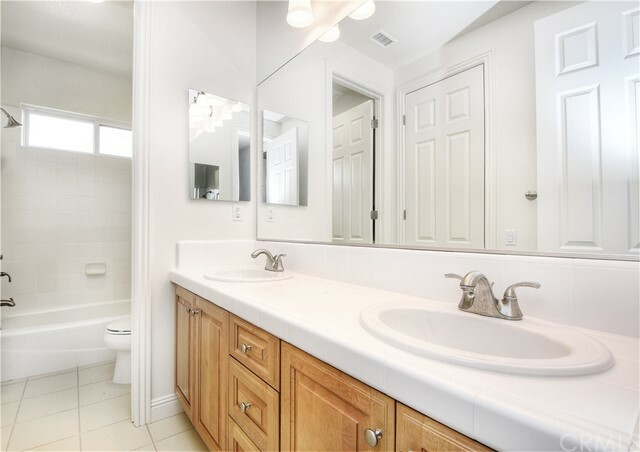 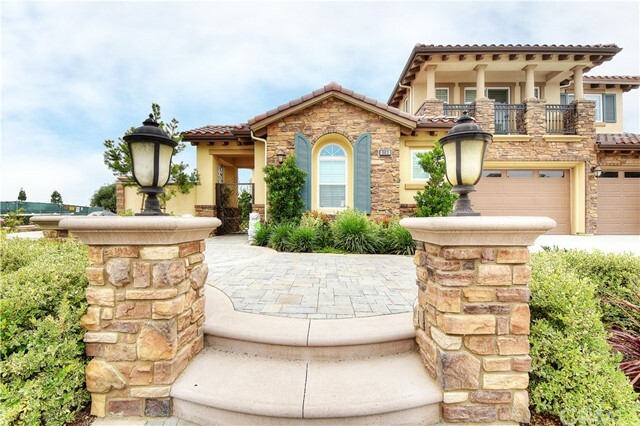 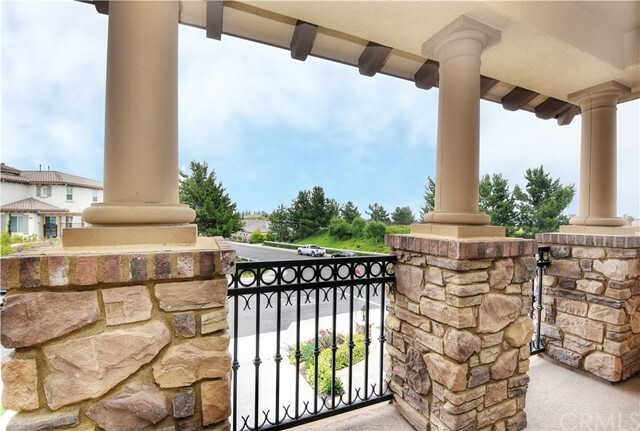 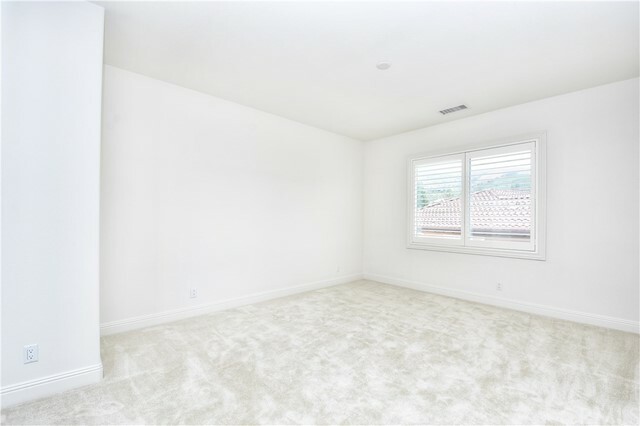 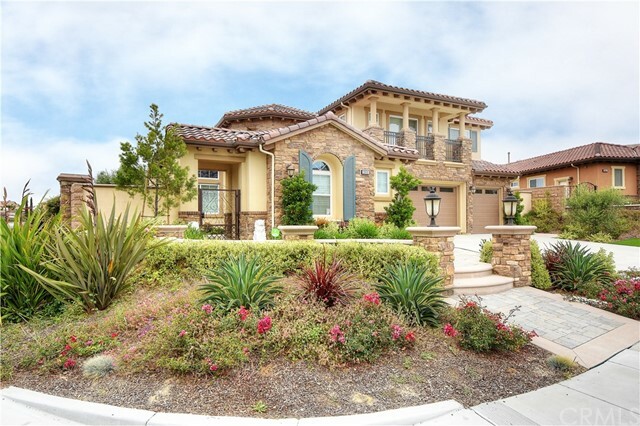 This luxurious home is situated in the heart of Yorba Linda with award winning schools, Yorba Linda High School boundary, dining, entertainment and walking trails are minutes away!